Tesla has removed its $35,000 Model 3 from online sale just weeks after it was introduced. Though customers can still get their hands on one of the headline ‘Standard Range’ models, which cost the equivalent of £26,700, they will have to make their purchase over the phone or go into a Tesla store. 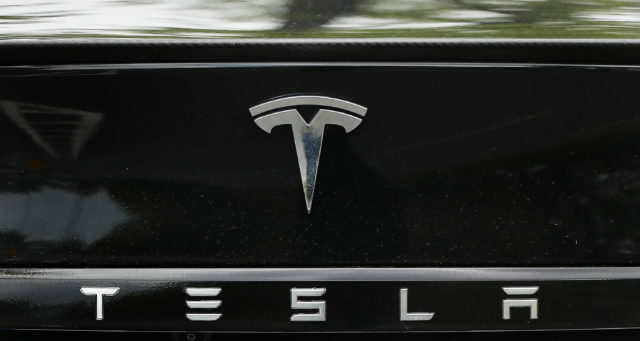 The model’s place on Tesla’s online catalogue has been taken by the $39,500 Standard Range Plus, which adds in an uprated sound system, power adjustable front seats, more premium upholstery and the firm’s Autopilot semi-autonomous driving aids. Standard Range Plus models will do 240 miles on a charge, and are capable of 0-60mph in 5.3 seconds and a top speed of 140mph. That’s a slight upgrade over the Standard Range’s figures of 220 miles, 5.6 seconds and 130mph. If buyers really are desperate to retain that $35,000 starting price, Tesla offers a solution – they can take delivery of a Standard Range Plus and apply a software downgrade. This gives it Standard Range performance, and disables the car’s onboard navigation, music streaming service and even its heated seats. In return, Tesla will refund the customers $4,500. It’s a big move for the brand, which recently made a U-turn regarding the future of its dealers. CEO and founder Elon Musk announced that the vast majority of Tesla dealers would close, and sales would move online – but after backlash from the public as well as his staff, the decision was reversed just days after. There’s no word on how the changes to the Model 3 line-up will affect the line-up in Europe. 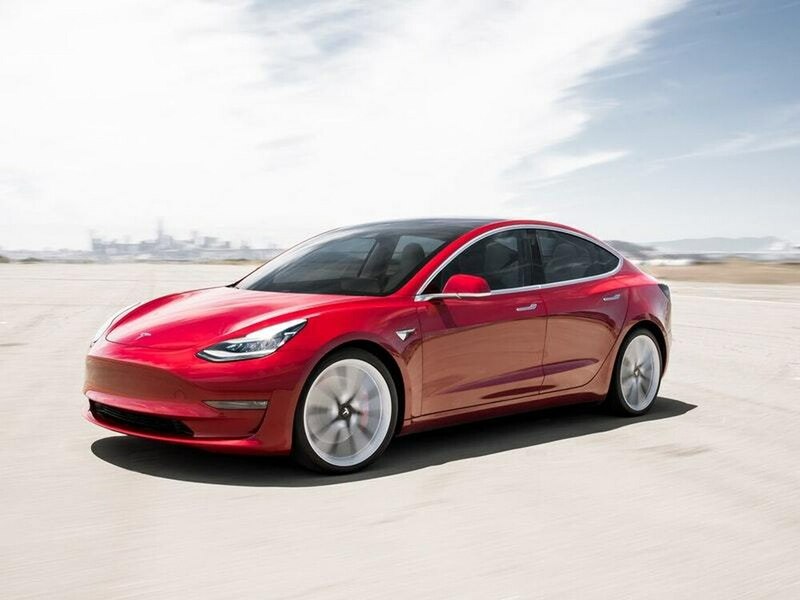 The Model 3 is expected to arrive in the UK towards the end of 2019.